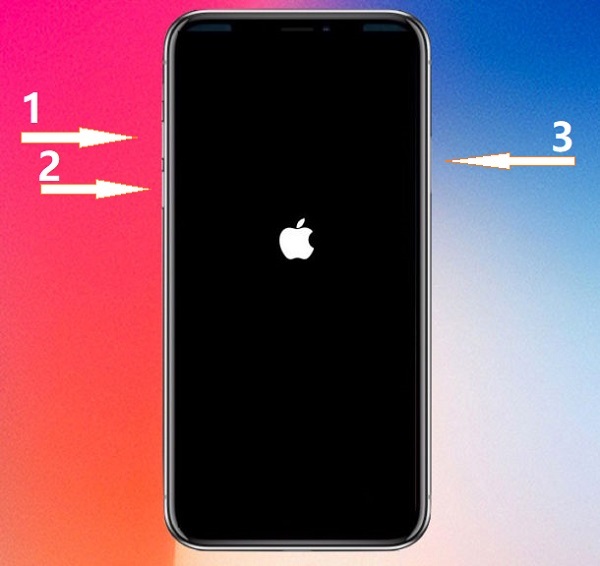 Some users maybe will meet such issues, like your iphone X physically damaged, or Dropped in water or other reason, what can you do when your iPhone X Won’t Turn on and black screen? today we will give you some suggestions, you just have an try. also there are many solutions from website, hope you can find a right way to solve your problems. 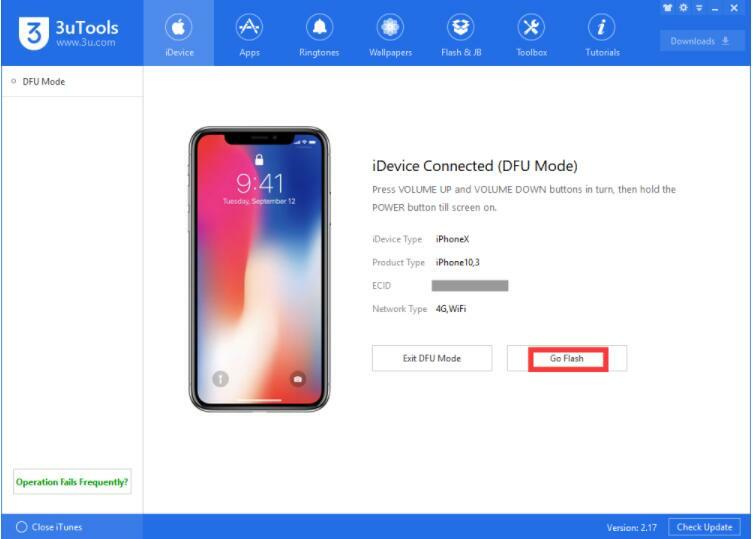 Download 3uTools software, coonect the iphone X to the PC, THen enter DFU mode to restore. 4. Disassemble and testing it. 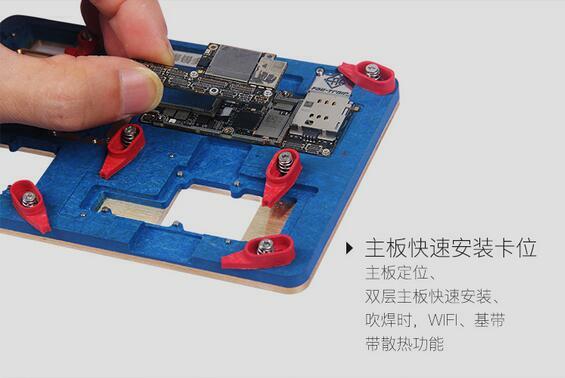 iphone X motherboard which made of two boards soldering together, it is too difficult to separate the folded motherboard, which need the Precise temperature controlling, you can use PPD120X, which is Do separating working on the upper and lower motherboards of iphone X, avoid motherboard damaged, increase maintenance speed, Don't need the hot Air Rework station, working on 230℃, iPhone X logic board Desoldering Rework Station tool. After separated the logic board, you need testing the upper/Lower layer current with DC power supply, the power supply voltage with Multimeter. to find the abnormal. and fixed it. when you fixed the problem, you need Double-board quick installation, in order to save more time and sucess, Iphone X PCB Positioning Fixture play an import role in this processing, that will help you quickly re-solder the two boards and reassemble the iphone X. How To Fix Ipad Shows itunes icon and usb cable?